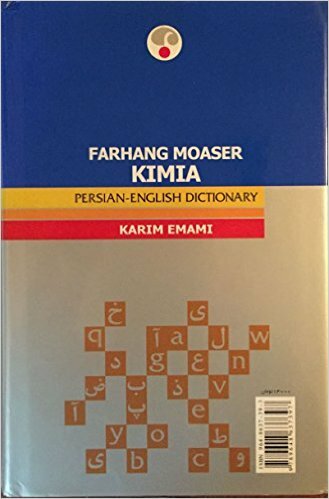 One of the premier Persian dictionaries, Karim Emami's Persian to English dictionary, includes the diacritical marks to aid in pronunciation. It also includes an extensive list of terms, and provides context for each word, so you can learn the complete meaning of the word. Check Out Our List of Online Dictionaries! In addition to these materials, check out our list of online dictionaries, an incredible resource for the language learner on the go. 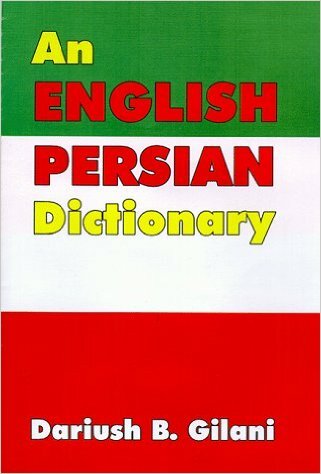 The Combined New Persian-English dictionary is the standard dictionary used by the Defense Language Institute. 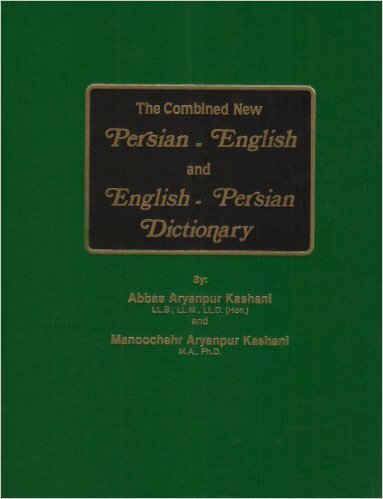 A combination of the pocket English-Persian and Persian-English dictionaries, this version includes an Etymological study and the pioneering Guide to Punctuation in Persian. The third edition of Darius Gilani's popular English-Persian dictionary, includes approximately 22,000 entries and, unlike most dictionaries, includes the direct english translation instead of the description.